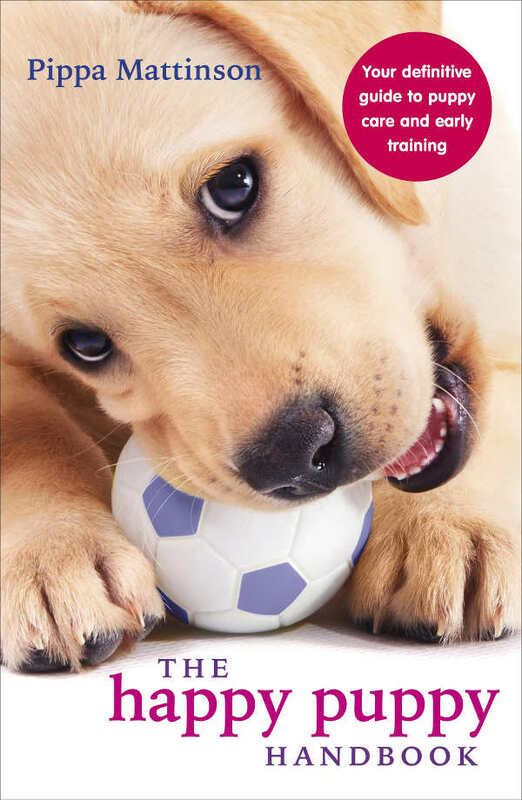 Welcome to your complete guide to the Miniature Poodle, a dog who may be slight in size, but with a big personality! 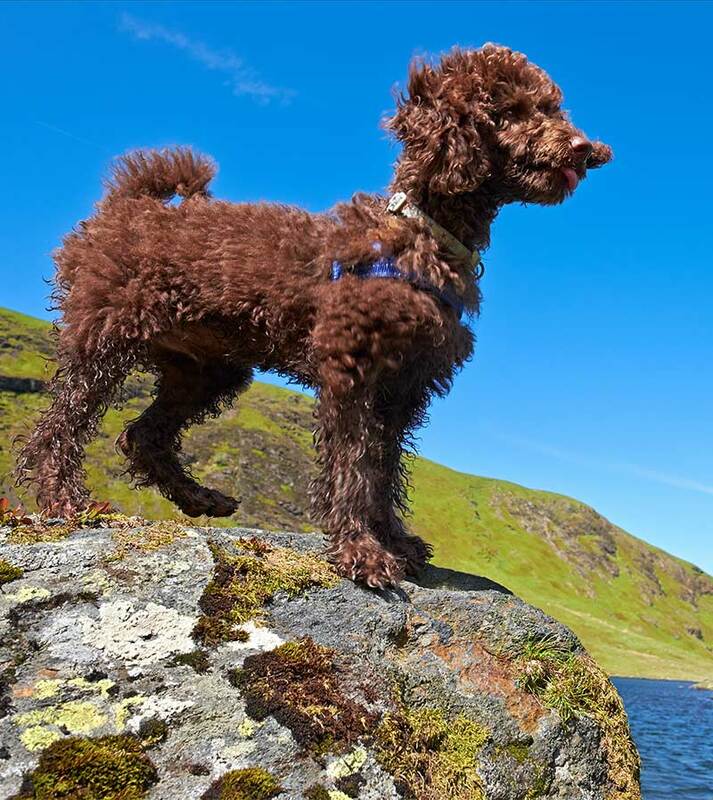 This adorable pooch has all of the debonair qualities of a Standard Poodle, but in a much smaller package, though not as tiny as a Toy Poodle! In this guide, we’ll take you through everything that you need to know about the Miniature Poodle. We will cover her expected size, temperament, grooming requirements, suitability as a pet, common health concerns, and how to find your very own Poodle puppy. The Miniature Poodle is a beautiful, curly-coated dog breed. Originally bred as a hunting companion, they now make loyal pets and intelligent agility dogs. They weigh up to 15 pounds and reach up to 15 inches tall. A generally healthy breed, they live an average of 12 years. Some people may think of Poodles as divas who would rather sit pretty on a velvet cushion than get their lovely coats dirty, but au contraire! Poodles actually descend from duck-hunting dogs that were bred nearly 400 years ago. Also contrary to what some may think, these hunting dogs were bred in Germany, not France. That’s right, there’s no such thing as a truly “French” Poodle. Even though their luxurious coats looked ready for the show pen, the coats actually served to keep the water-loving dogs warm as they retrieved game for their masters in cold temperatures. The Poodle’s ancestors rose in popularity across Europe, but not just as duck hunters – Poodles became known for their success as truffle hunters, military dogs, and even circus dogs! Eventually, these talented dogs caught the eyes of nobles who wished for a particularly regal-looking animal that was small enough to be a lap dog. Thus, the Miniature Poodle was born. You may have heard of the Miniature Poodle’s somewhat notorious tendency to be snappish, especially with strangers. And there is some truth to this. They are typically shy, very loyal to their owners, and are naturally leery of strangers. Due to this shyness, some Miniature Poodles may progress from simply growling at strangers to full-on biting or attacking them. Therefore, it’s important that you socialize a Miniature Poodle with new people and animals from puppyhood onward. Other than a possible distrust of strangers, Poodles are very intelligent dogs who enjoy having their smarts and retrieving capabilities put to the test! Miniature Poodles are no exception. Toss a toy around for a Mini Poodle, and he’ll be happy to continuously fetch it for you. Just be sure to let him take a quick power nap in your lap in between games of fetch. So, how big will a Miniature Poodle (full grown) be? Or a better question might be, how small will an adult Miniature Poodle be? According to the American Kennel Club (AKC), a Miniature Poodle may reach anywhere from 10 to 15 inches tall at the shoulder and weigh somewhere between 10 and 15 pounds. You don’t have to be a dog expert to know a Poodle when you see one! Their long and thick curly or wavy coat is iconic. Sometimes, you’ll see a Poodle with his hair clipped short. He could also be partially clipped, with only a few parts (typically the head, ears, chest, and legs) fully furred. While this clip may seem like a fashion statement, it actually served a purpose back in the day – to protect the hunting dog’s vulnerable parts from the weather! Regardless of how you keep his coat, a Miniature Poodle will bless you with a dramatic lack of shedding. He will still shed, but very minimally; every dog sheds at least a little bit (refer to our article on hypoallergenic dogs). How you keep a Miniature Poodle’s coat will determine how much maintenance is needed. If you keep a Miniature Poodle fully furred and her coat long, then her curls or waves will require daily combing. She will also need a trip to the groomer once per month to prevent matting, as the fur closest to her skin will easily become matted without the appropriate intervention. If you keep her coat clipped short, you may be able to get away with less combing. You’ll still need to plan for visits to the groomer’s every four to six weeks to keep her coat from growing out. If you keep her coat partially clipped and partially long, then you’ll definitely still need to maintain her long hair as we explained above and comb through the clipped hair regularly. For additional information about keeping a Poodle’s coat looking and feeling its healthiest, check out our article on Poodle grooming! Miniature Poodles are typically solid in color, with several beautiful shades that showcase their equally beautiful curls. If a breeder tries to sell you a bicolored Miniature Poodle as show-quality, know that the AKC does not accept Miniature Poodles which are bicolored, or a color other than those mentioned above. 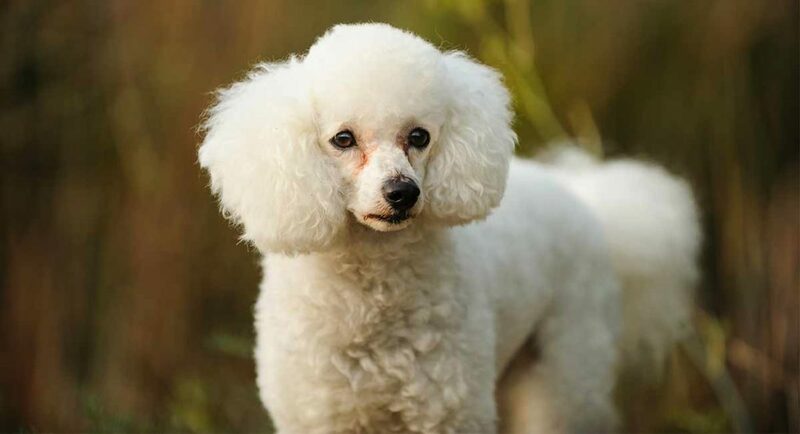 Like any purebred dog, Miniature Poodles are susceptible to several inherited health conditions. You can read about a few health conditions which are over-represented in Poodles in our articles on Standard Poodles and Toy Poodles. Cushing’s disease – Cushing’s disease is generally found in small and older dogs, and is caused by tumors forming on the adrenal gland. This causes a dull and/or patchy hair coat due to related hair loss and/or dermatitis, a potbelly appearance, general malaise, and frequent urinary tract infections. Once Cushing’s has been diagnosed, the dog may require lifelong medication, surgery to remove the tumor(s), and/or radiation therapy. According to a 2015 study, Miniature Poodles seem particularly predisposed to Cushing’s. Diabetes – According to a 2002 study, Miniature Poodles seem to be prone to inherited diabetes. As with humans, diabetes in a dog requires lifelong insulin therapy. Mitral valve disease – When the mitral valve (the valve in the heart which separates the left ventricle, or chamber, from the left atrium) malfunctions so that blood is not pumped out of the heart to the rest of the body, but instead goes back into the left atrium of the heart, this is referred to as mitral valve disease or “leaky valve disease.” According to the Cornell College of Veterinary Medicine, this condition seems to affect older dogs, primarily small breeds, including the Miniature Poodle. Tracheal collapse – This progressive condition is exactly what it sounds like: the collapse of the trachea. This is followed by the dog’s inability to breathe normally, which can also cause coughing. Tracheal collapse seems to be common in small dog breeds, including the Toy and Miniature Poodles. Medication is required to help the dog breathe normally, with surgery being the last resort to physically correct the deformity. Blepharitis – In addition to the other eye problems that commonly affect Poodles, blepharitis seems to be another issue for this breed. Blepharitis is an inherited, allergic, or secondary inflammation of the eyelid that closely resembles conjunctivitis or “pink eye,” where the eyelid is red, swollen, and itchy, sometimes with a clear or yellow discharge. This constant drainage can lead to loss of pigment or fur around the eye. Degenerative disc disease – According to the VCA Animal Hospital, Miniature Poodles are at an enhanced risk of developing degenerative disc disease. This is the spontaneous slippage or rupture of the discs that reside between the vertebrae in the spine as a result of trauma or continuous disc degeneration due to age. This slippage or rupture is painful and can lead to total hind-end paralysis. In some instances, genetic testing may be able to help identify dogs that carry the genes responsible for the development of some health problems. Dogs who are known carriers of “bad” genes should not be used for breeding. Miniature Poodles can be rather rambunctious little critters who enjoy about an hour of daily play time and plenty of interaction with their owners. A bored Miniature Poodle will be an unhappy Miniature Poodle, so this breed is best suited for a household which will keep them entertained, even if in short spurts. Since their descendents were bred as working dogs, it’s natural that they prefer to have something to occupy their bodies and minds! As a smaller dog, Miniature Poodles typically enjoy a longer life expectancy, with most living for at least 10-12 years and some making it all the way to 18 years old! Like any other breed, Miniature Poodles can be mixed with additional dog breeds, depending on the parentage. Poodles are popular components of designer dogs. Keep in mind that if you decide to get a Miniature Poodle mix puppy, there will be additional factors that play into the personality, looks, and health of your pet. This is especially true if you are not sure what your Mini Poodle is actually mixed with! 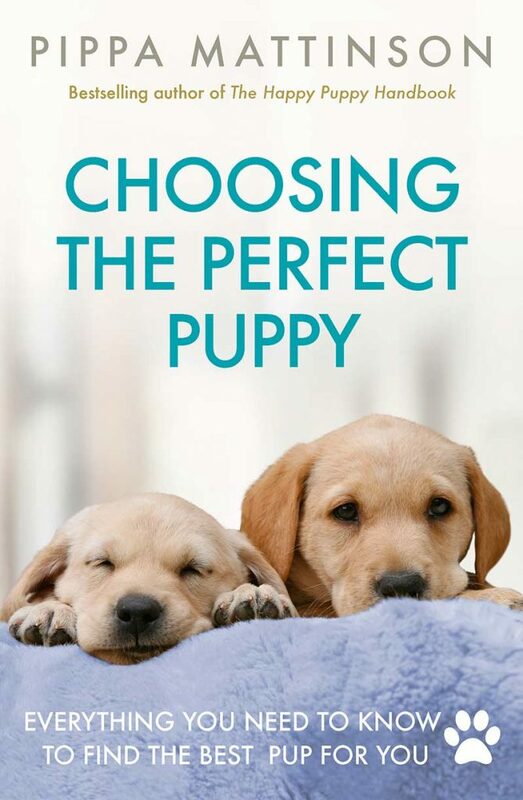 Be sure to do your research before selecting a Miniature Poodle puppy. As we mentioned earlier, show-quality Poodles only come in solid colors, so be wary of any breeder who advertises “show-quality” Miniature Poodles that are bicolored. You should also select a breeder who uses genetic testing to prevent passing on undesired traits, as this will help to ensure the health of your puppy. A good breeder will also keep their breeding stock and puppies healthy, at a good weight, and in clean and spacious living conditions. Avoid patronizing any breeder with dogs who appear in poor health and/or dirty quarters. So, what is the going rate for a Miniature Poodle? The Miniature Poodle puppy price depends on how many puppies are available, how much money the breeder has invested in the puppies’ health, and how valuable the parent dogs are to the breeder. So you may pay more for a Poodle with a highly desired coat color. Show-quality puppies will definitely cost more than non-show-quality puppies. In general, you can expect to pay anywhere from several hundred dollars to roughly $2,000 for a purebred Miniature Poodle puppy. You may be able to find a Miniature Poodle at an animal shelter or breed-specific rescue, where you’ll likely find retired show or breeding stock for adoption. In some cases, you may come across Miniature Poodle puppies who have been rescued from a bad situation, such as a puppy mill. It’s a wonderful feeling to give a needy dog a loving home, but it’s not without some uncertainty. A shelter dog’s health history may be questionable or unknown, so this could add a layer of complexity when it comes to the dog’s future care. Is a Miniature Poodle a good family pet? A Miniature Poodle would make a great addition to a household who will spend plenty of time with their dog. Poodles of all kinds are known to be great with kids (especially those who have been socialized from a young age onward). We’d definitely recommend a Miniature Poodle to a family with children. They’ll thrive on the love, hugs, and play time that children will give them, and both the kids and the pup will get plenty of exercise while they’re at it! Just remember that if your house already has a pet or has lots of visitors, that you’ll need to socialize a Miniature Poodle with other dogs and new faces. A hasty introduction to a new animal or person may not go well with a Poodle who is distrusting of strangers. Miniature Poodles are neat little dogs, with a beautiful coat to boot! They are pretty high-energy and enjoy mental and physical activity, but they also enjoy a good lap to nap in once playtime is over. You’ll definitely need to keep a Miniature Poodle occupied, as they do not like to be bored and may become depressed if they aren’t given some kind of stimulation every day. Additionally, a Miniature Poodle will need daily combing and regular trips to the groomer, depending on whether you keep their coat long or clipped. But you will not have to deal with much shedding. Poodles do come with their fair share of inherited health problems, so you’ll need to take these into account before choosing to bring one home. And as we’ve mentioned several times throughout this article, Poodles should be socialized with strange people and animals, as they may have a tendency toward shyness of people who are not their owners. Some Poodles also have a bit of a guarding tendency, so socialization is especially important in dogs that are extremely loyal to their families. With all of the above taken into consideration, a Miniature Poodle could make a very suitable pet for an active and fun-loving home! Fryer, K., Levine, J., Peycke, L., Thompson, J., Cohen, N. “Incidence of Postoperative Seizures with and without Levetiracetam Pretreatment in Dogs Undergoing Portosystemic Shunt Attenuation,” Journal of Veterinary Internal Medicine, 2011. Galac, S. “Selecting the Best Treatment Option for a Dog with Cushing’s Syndrome,” Acta Veterinaria-Beograd, 2015. Hoenig, M., “Comparative aspects of diabetes mellitus in dogs and cats,” Molecular and Cellular Endocrinology, 2002. Payne, J., Mehler, S., Weisse, C. “Tracheal Collapse,” Compendium, 2006. Pease help us we just lost are toy poole after 12yrs my wife is disable and needes another one to keep her spirit up during the day keep her company while I’m at work. Its been very hard on her me as well please help us . Our extended family has had multiple miniature poodles (15+) over the years and never had one that was shy or leary of strangers. In fact, we have never met a mini that has been anything other than loving and outgoing with other people and dogs. They are very intelligent and quick learners that integrate with the family very well. I am truely in love with my Red Toy Poodle. He is 9 years old and so very smart. He is very protective of me.At times he gets aggresive towards others that just walk past me,he only does this in the home,when we are out he is very friendly i am not sure how to stop this behavior. I have been trying to adopt a miniature poodle in the greater Washington DC area and so far have had no success. If you can help please let me know of places to apply. I am willing to travel a reasonable distance. I could buy a puppy but really would rather help an older dog in need of a loving home. I have 10 mo old miniature apricot poodle. However, he is not shy. He wants (& does) play with every dog at the park. As soon as I drive up the parking lot, he’s whining to jump out of my vehicle. He’s very social & vocal. Heard a comment the other day, ” Here comes bubbles! ” (his name is Ming but answers to bubbles, LOL). Pryor to Ming, I had 2 mini-dachshunds & everyone told me they would be barking at everything & everyone. But that was not the case. They were pretty low key. My poodle on the other hand,..yikes. Barks at every noise he hears when at home. (which I’m still trying to get used to) That’s the only thing I’m having trouble trying to get under control. Other than that, he’s pretty obedient. Let’s me know when he needs to potty. Sits, stays, roll over & waits till I give notice to eat. But the barking,…. help! 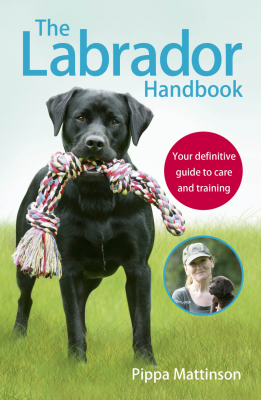 Hi Ari, You might find this article helpful: https://www.thelabradorsite.com/labrador-barking/ . 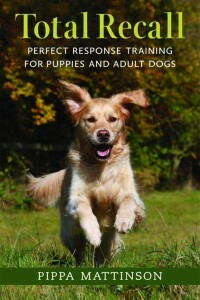 It’s aimed at Labs, but can be applied to any breed. Best wishes, Lucy. Hi just lost my poodle after 13 years it’s still very hard to think he is no longer with me .I would love to adopt another poodle this puppy will have a wonderful life and I will truly enjoy hearing from you Sincerely Maria . My toy poodle had tragic accident and looking for another toy poodle apricot in my area Orlando florida. I don’t know if you are looking for a purebred or puppy,but there is a rescue in St.Pete you might wish to check out.My last two miniatures have been rescues and they have /are perfect for me.